Gene Luen Yang is the National Ambassador for Young People's Literature and is a MacArthur Fellow, a recipient of what's popularly known as the MacArthur "Genius" Grant. Welcome to Stately Academy, a school which is just crawling with mysteries to be solved! The founder of the school left many clues and puzzles to challenge his enterprising students. 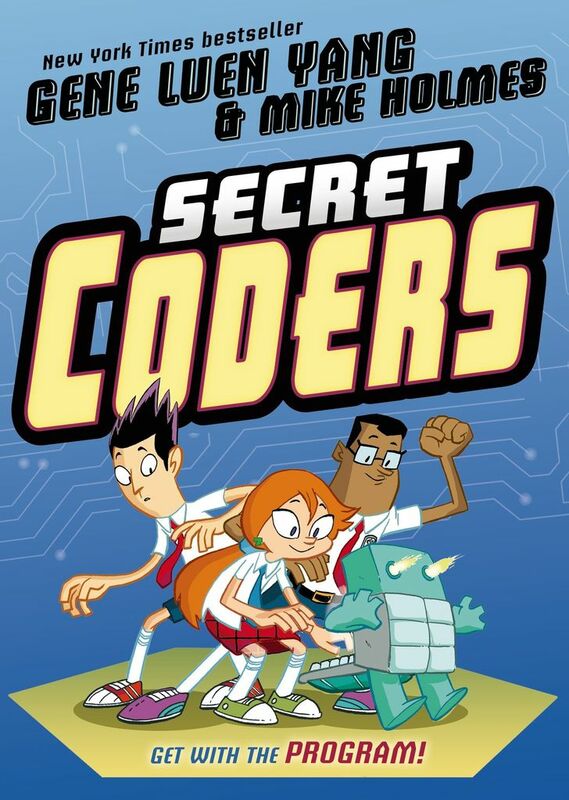 Using their wits and their growing prowess with coding, Hopper and her friend Eni are going to solve the mystery of Stately Academy no matter what it takes! 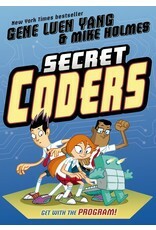 From graphic novel superstar (and high school computer programming teacher) Gene Luen Yang comes a wildly entertaining new series that combines logic puzzles and basic programming instruction with a page-turning mystery plot!